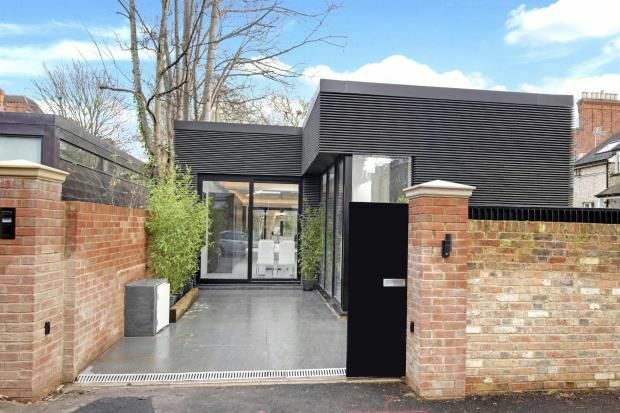 Set behind a gated entrance, an extraordinary newly built detached eco-friendly house in a leafy road in Belsize Park with huge windows and walls of glass flooded with light, whilst still providing privacy. The ground floor provides a stunning modern Italian bespoke kitchen with Miele appliances and open plan living and dining spaces with feature light well. Approached via a glass staircase, the principle suite with en-suite bathroom and three further bedrooms with an en-suite shower room and family bathroom are arranged over the garden floor. 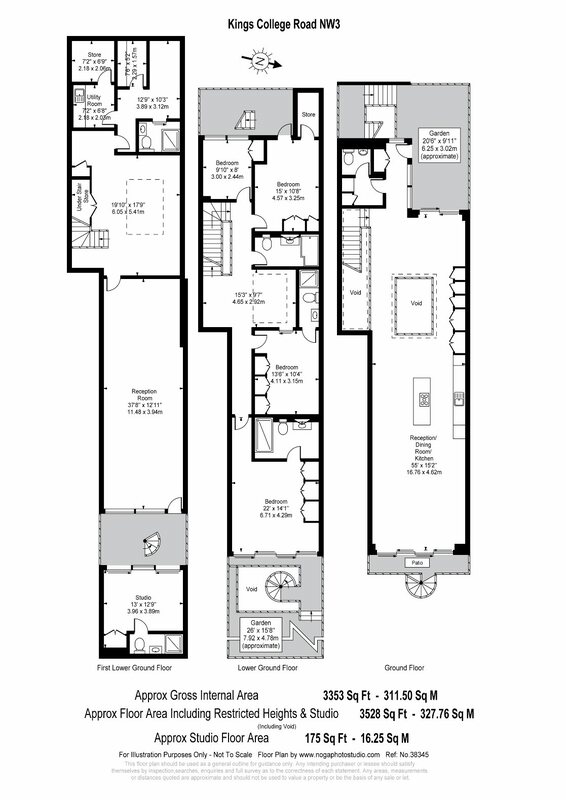 On the lower level is a substantial games room/cinema room, steam room, shower room and utility room .In addition there is a separate studio /gym with en-suite shower with a spiral staircase with access to the garden from all floors. Control 4 lighting, music, intercom and Security CCTV systems. Under floor heating with comfort heat mhrv system, Air conditioning, rain water harvest system, solar panels, Sedum grass roof. Kings College Road is superbly located, offering access to Belsize Park, Swiss Cottage and Primrose Hill, with their array of shopping, leisure and dining amenities and excellent transport links. Property descriptions and related information displayed on this page, with the exclusion of Running Costs data, are marketing materials provided by Goldschmidt & Howland - Hampstead, and do not constitute property particulars. Please contact Goldschmidt & Howland - Hampstead for full details and further information. The Running Costs data displayed on this page are provided by Homes24 to give an indication of potential running costs based on various data sources. Homes24 does not warrant or accept any responsibility for the accuracy or completeness of the property descriptions, related information or Running Costs data provided here.